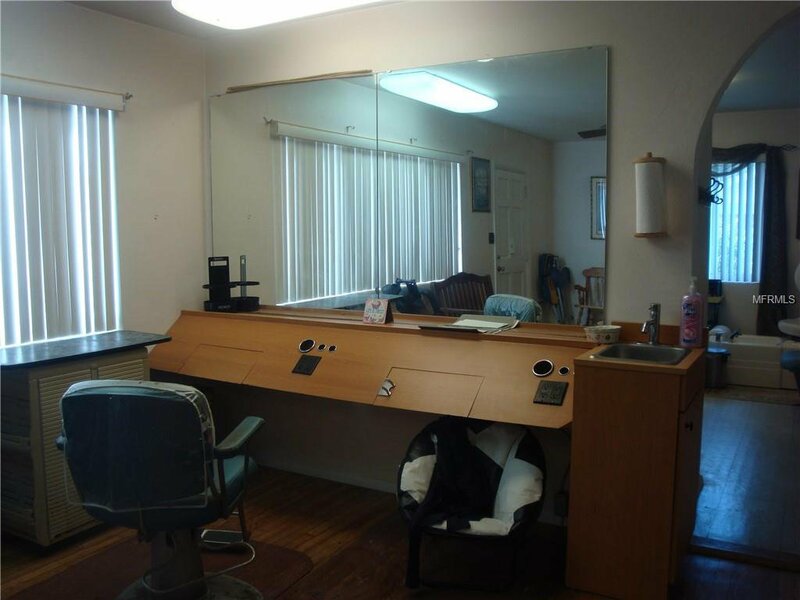 This active beauty parlor is well located in south DeLand behind the major development on Highway 17-92. 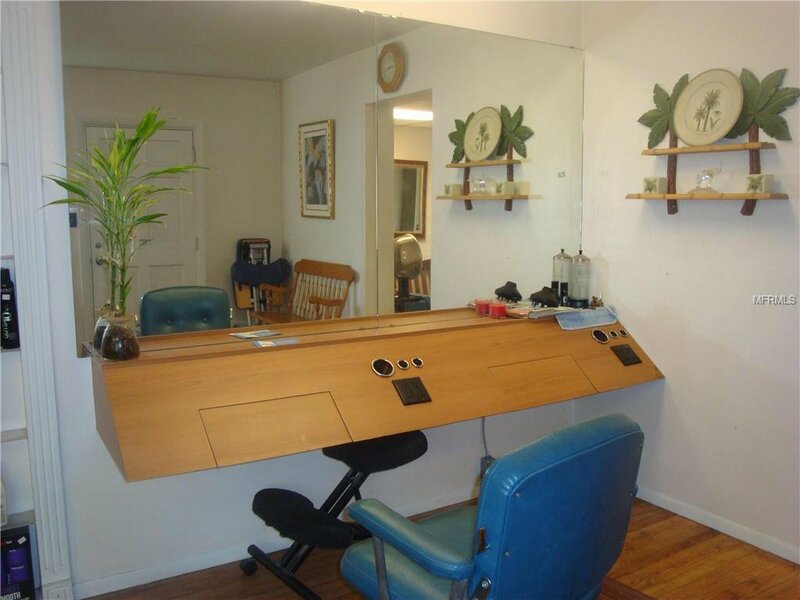 This converted house includes 4 work stations, 4 shampoo stations, space for a nail tech and another room now used by a masseuse. Its current zoning is heavy commercial. 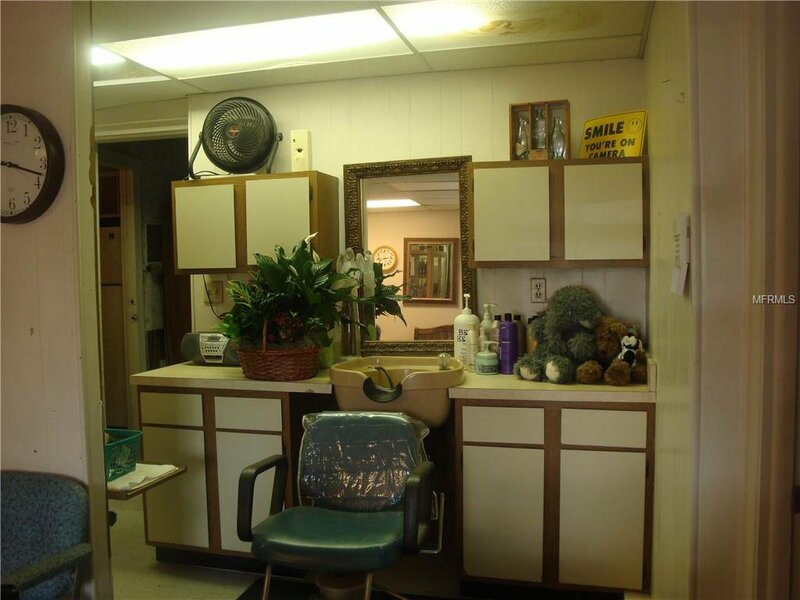 The beauty parlor use is grandfathered in as long as it continues the current use. 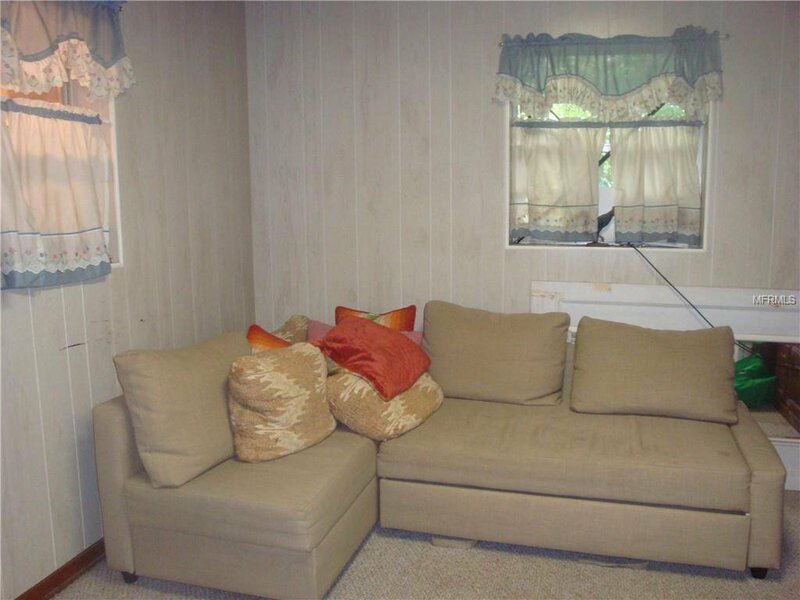 A buyer who wants to live and work on this property can easily convert a portion to living area. 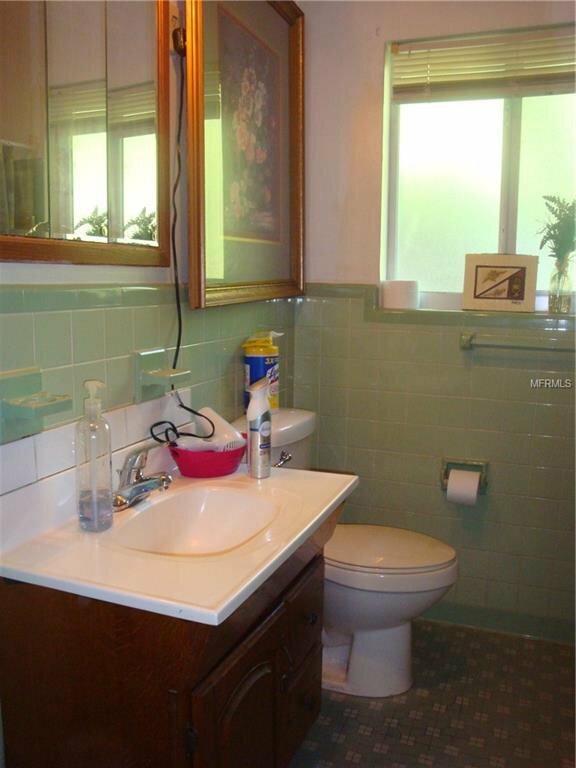 There is one full bath and one 1/2 bath. 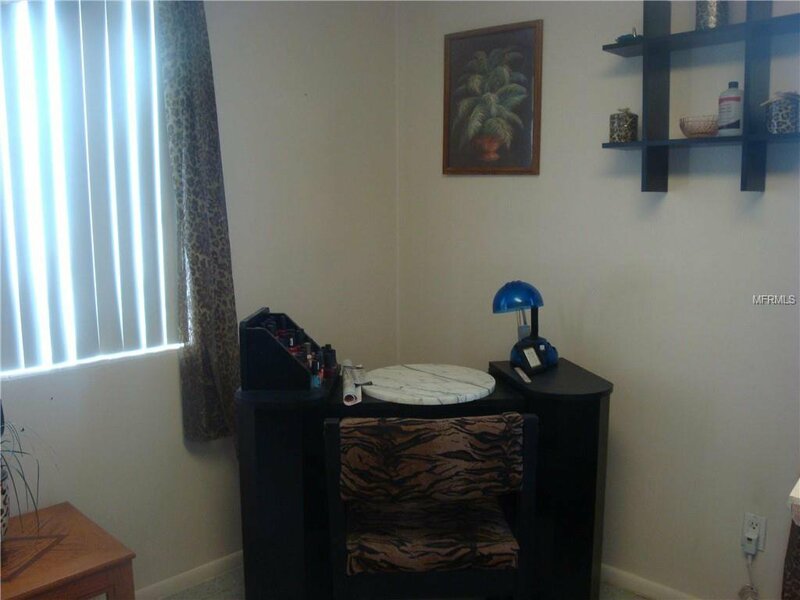 Plenty of parking available on a paved 4 car driveway plus a carport plus additional parking on the side yard. 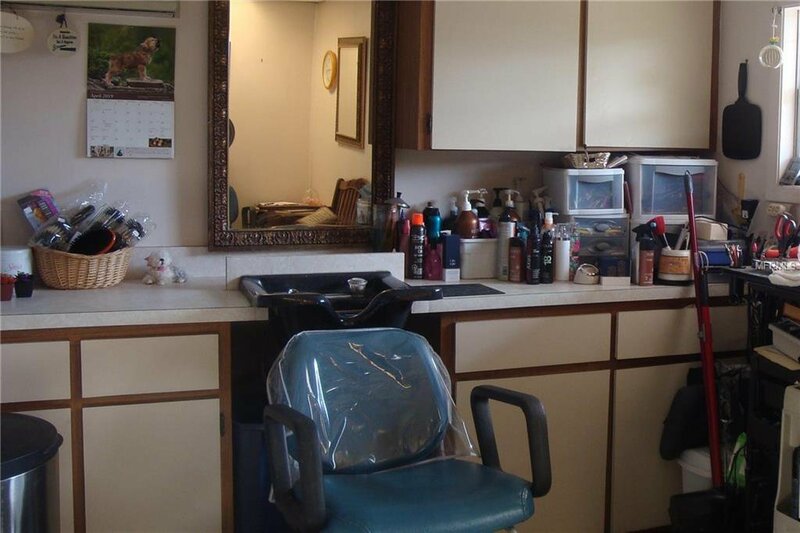 A new owner would likely want to do some remodeling and updating. 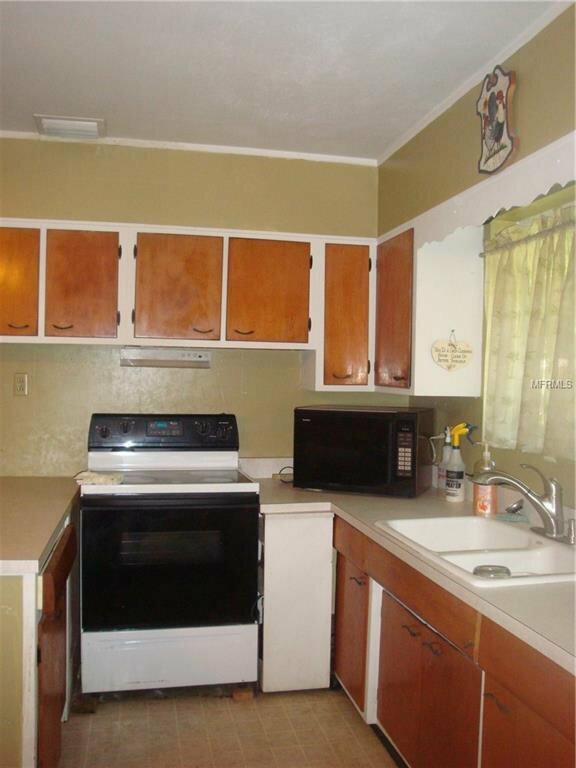 Roof is approximately 11 years old as are the windows. The CHAC is 15 +/-years old. 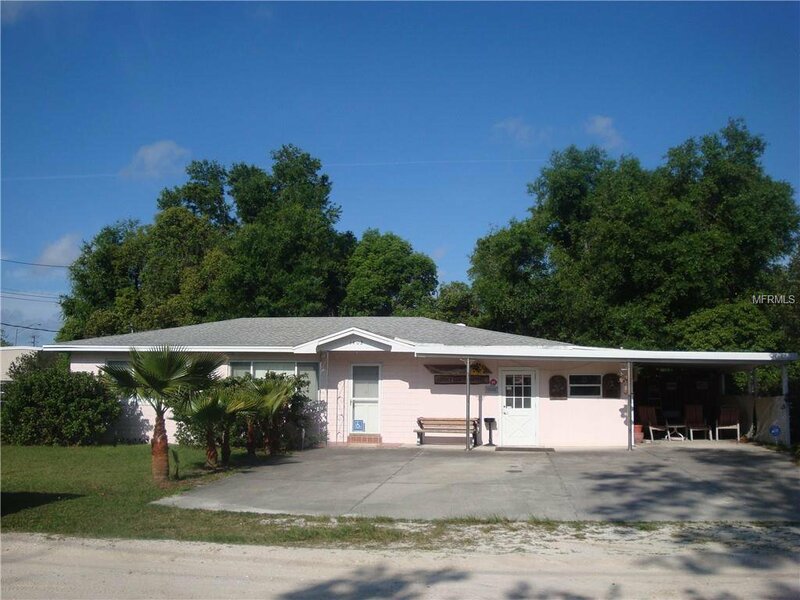 This property corners on a paved road and an unpaved county maintained road. 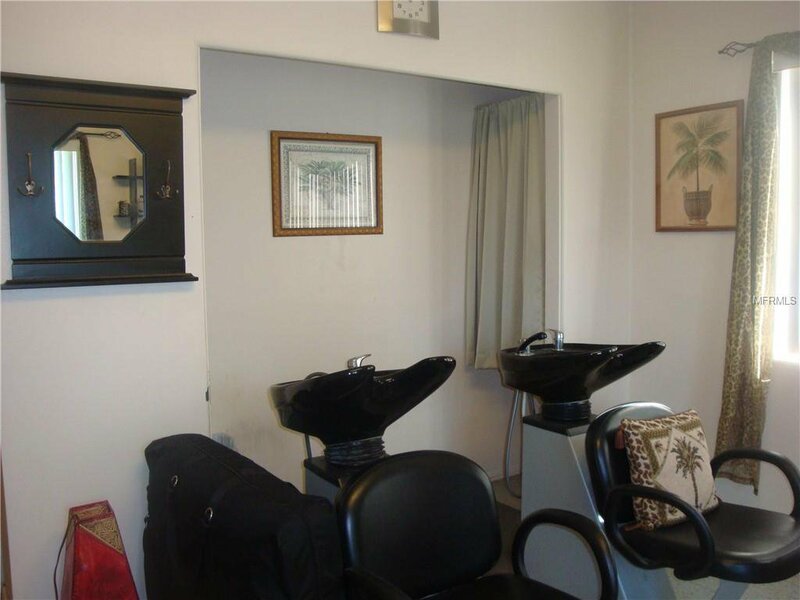 The current owner/occupant/beautician would consider joining a new owner and has a good following of over 40 years. Ownership of supplies etc could be negotiated. 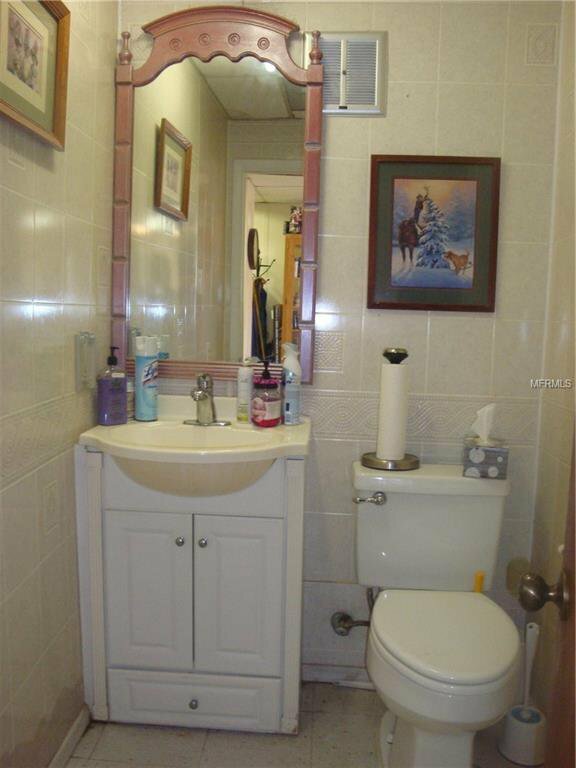 Listing courtesy of HEFFINGTON AND ASSOCIATES.